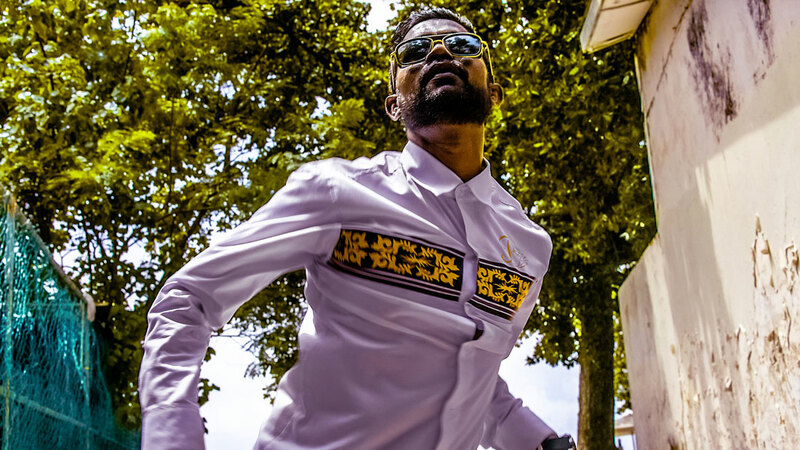 Raw - chaos - movement! 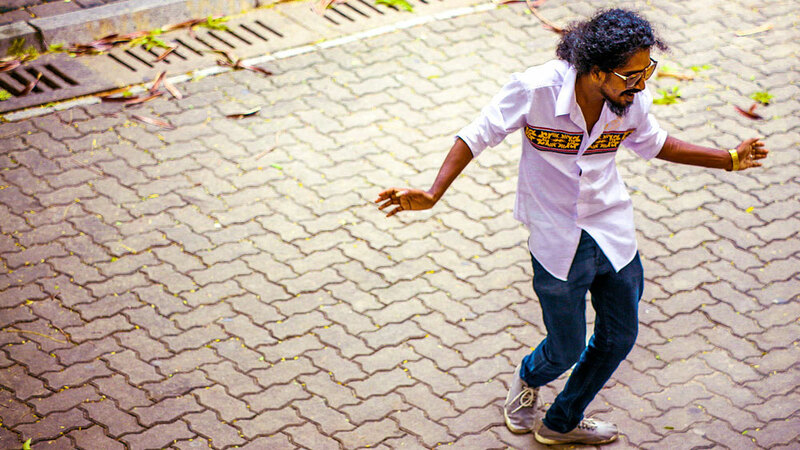 A mash-up of styles within this music video: Opiuo’s glitch hop tunes and traditional Maldivian dance moves. 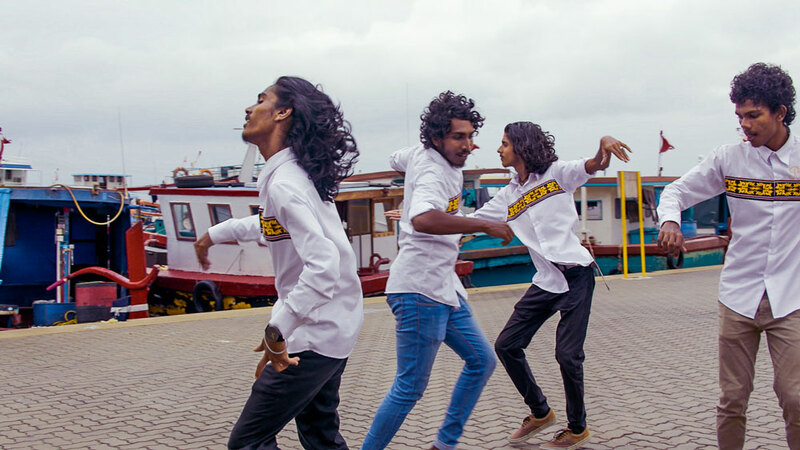 Experiencing the Maldives on an unrelated job in 2016, Round 3 were caught off guard when they saw Bidhabin, Maldives’ leading cultural group and band, dancing for the first time. Expecting to see a traditional dance performance welcoming the guests to the country, we were caught off guard with what looked like the Crazy- 88s from Kill Bill. They arrived on their motorbikes, sunglasses clad, and long flowing hair, all in uniform. A unique rawness unfolded as the drums banged on, and Round 3 had their minds were blown, sparking the idea of a mash-up with energy that flows from Opiuo’s electronic music. 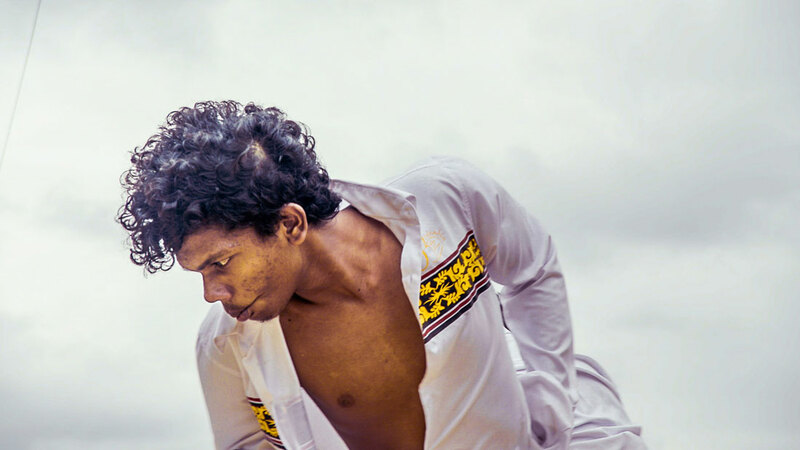 Though culturally foreign, both Bidhabin and Opiuo share a relatable sense to their art. The rawness, breakaway attitude, and a sense a chaos that can seem to take over emotionally allowed for an unexpected but perfect blending. After a couple of pitches to both Opiuo and Bidhabin, and a quick logistical plan, Round 3 were off on an adventure. After touring the clip to the Berlin Music Video Awards and St Kilda Film Festival, we attribute the clip to jumping on opportunities of when inspiration and creative strike. We weren’t trying to meet a brief with this clip, we initiated the project from the get go, and the uniqueness shines through.